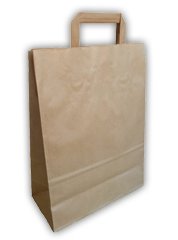 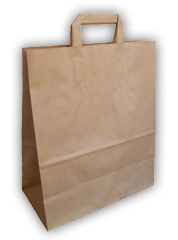 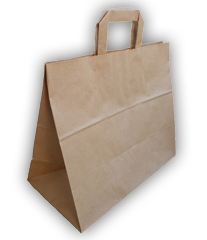 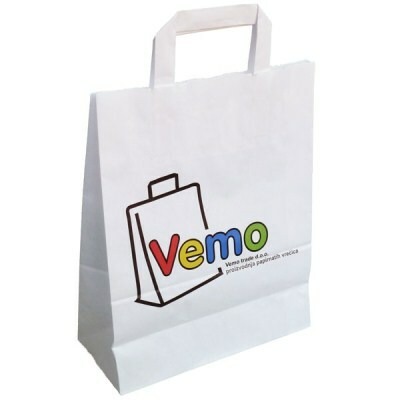 Vemo Trade Ltd is a private company producing paper bags. 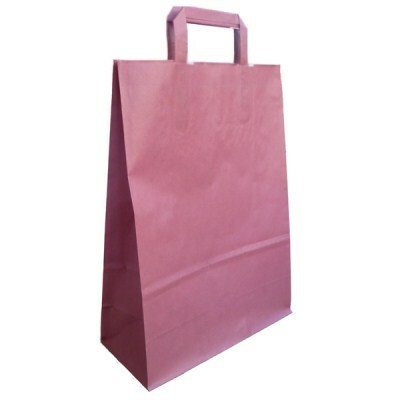 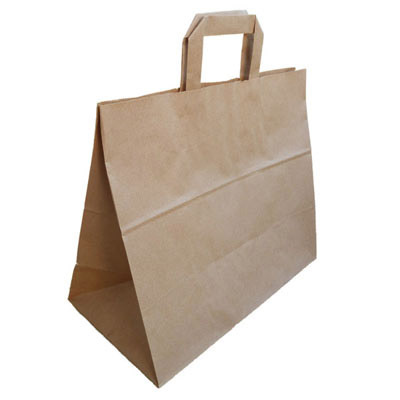 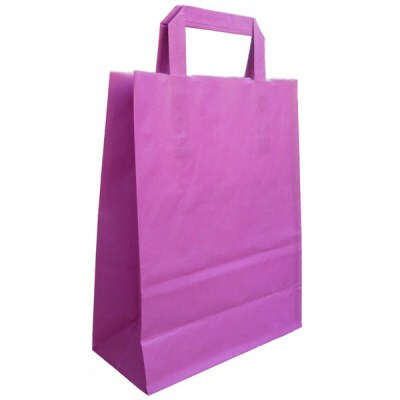 In its 15 years of continued business, the company has specialized in the production of paper bags with a rectangular bottom and flat paper handles glued onto the inner side the bag. 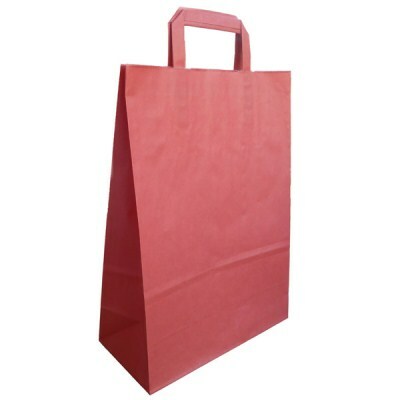 In the last two-year period, the production technology has undergone a total renovation, resulting in the annual production capacity of 80 million pieces. 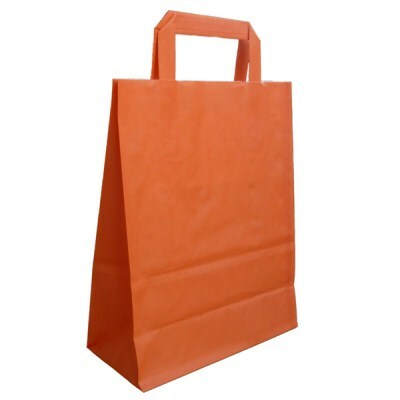 The company is export-oriented, with 95% of production sold in the EU countries.